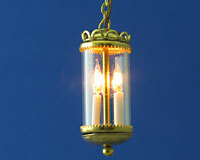 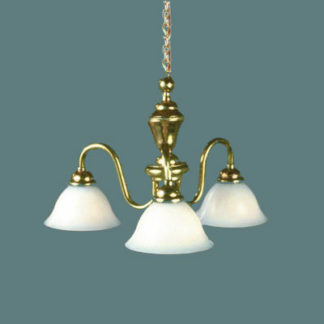 HA-291 Brass w White Shade Hanging Light – Lighting Bug Ltd.
A small brass hanging fixture with one bulb and a white shade. 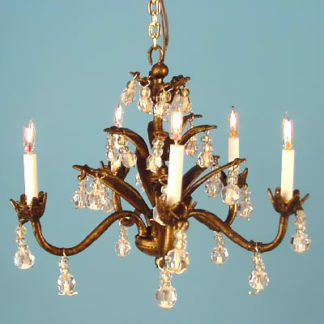 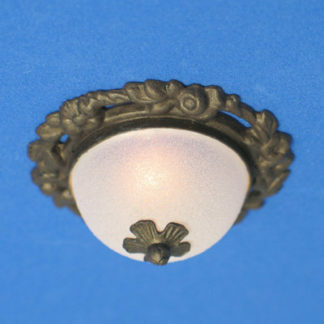 Works well in small spaces, hallways, above a sink, etc. 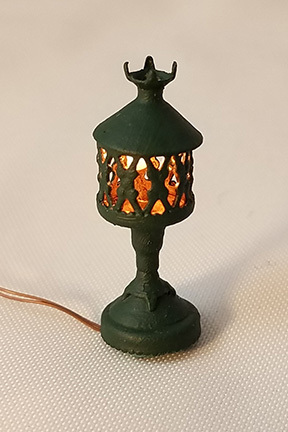 Approx 5/8″ tall by 1/2″ wide.